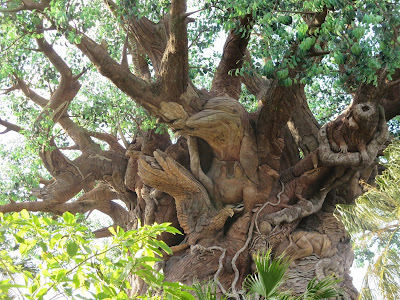 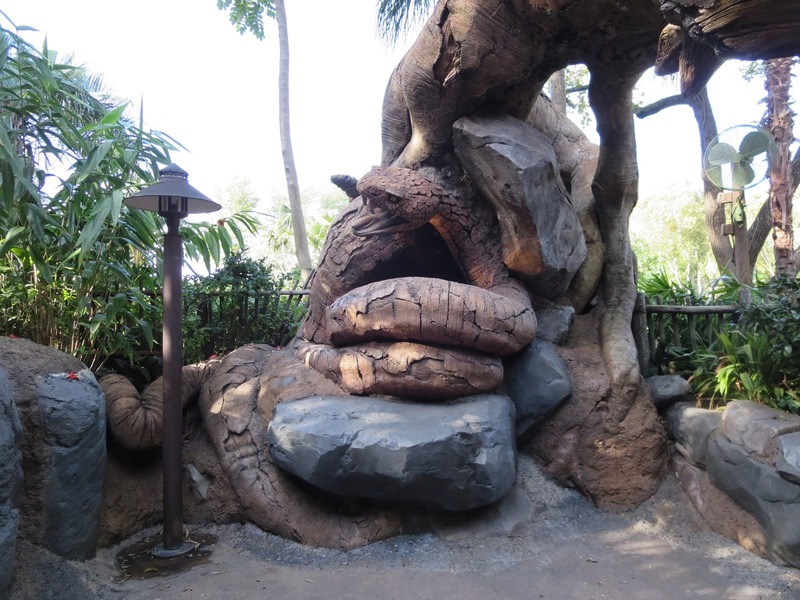 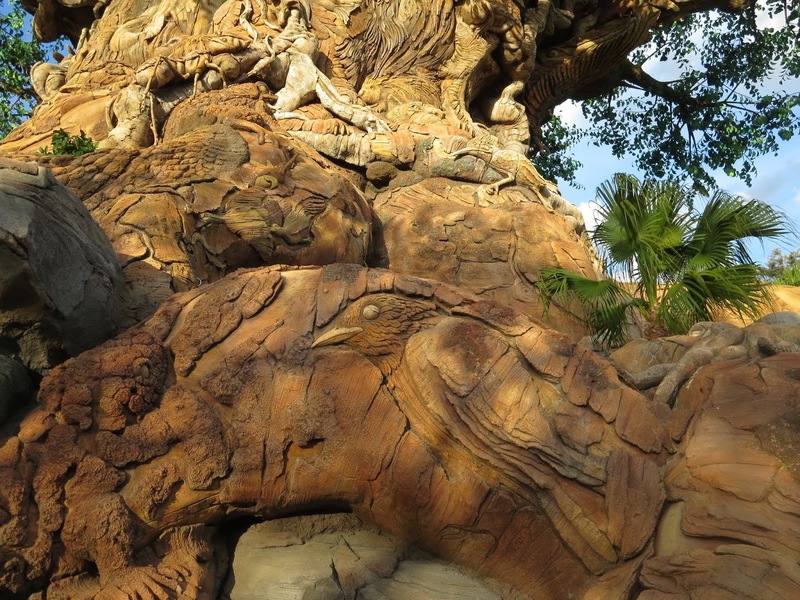 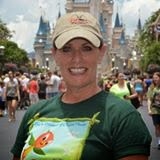 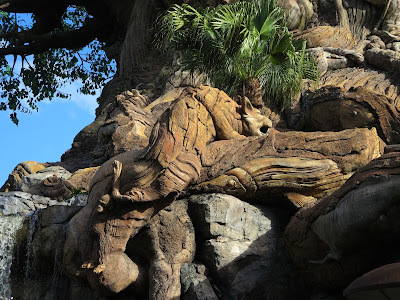 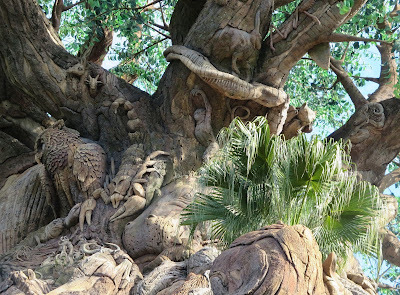 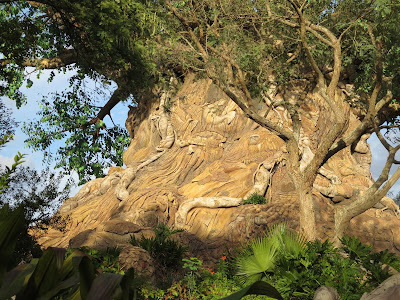 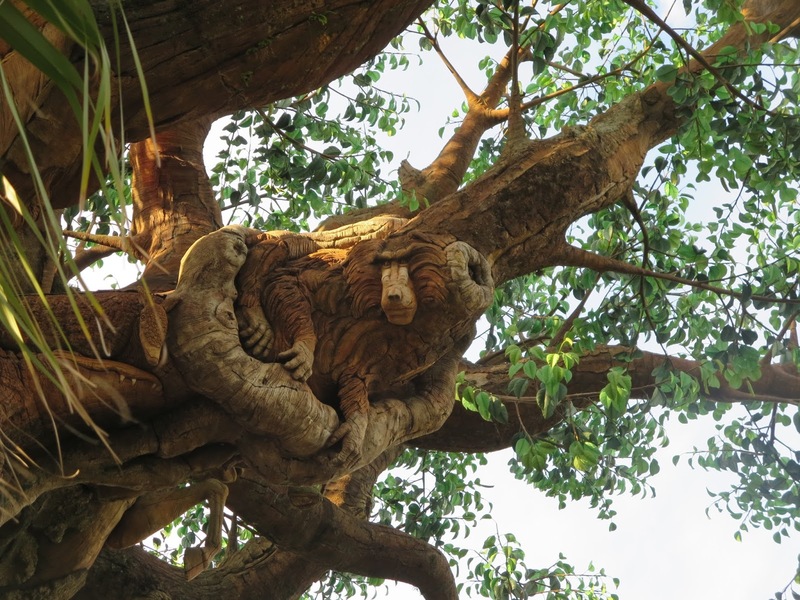 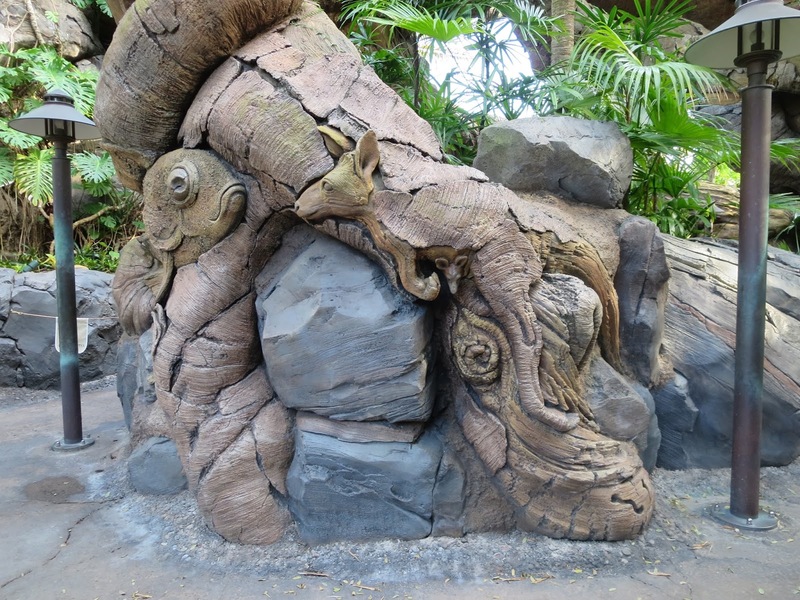 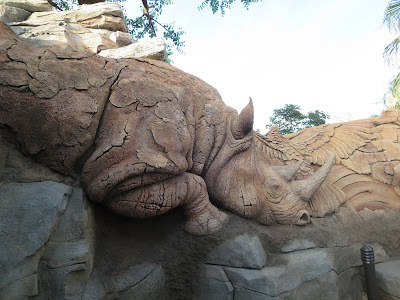 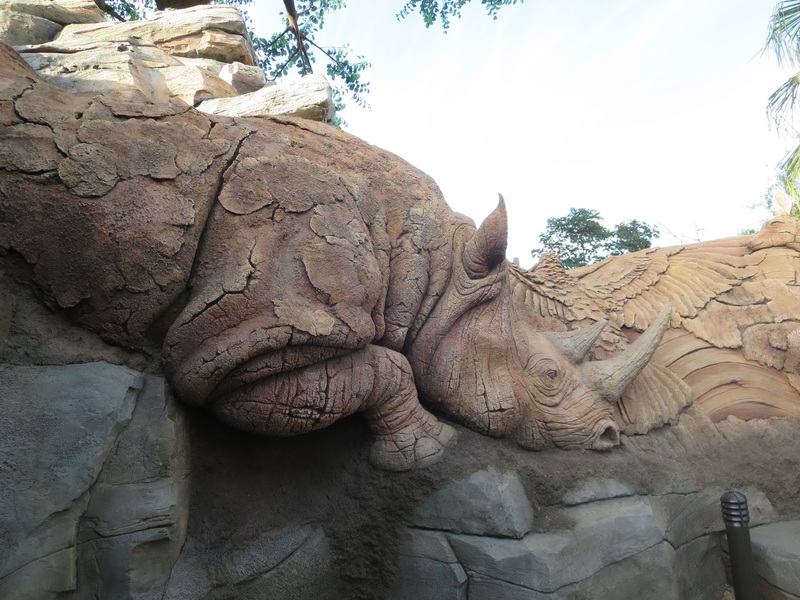 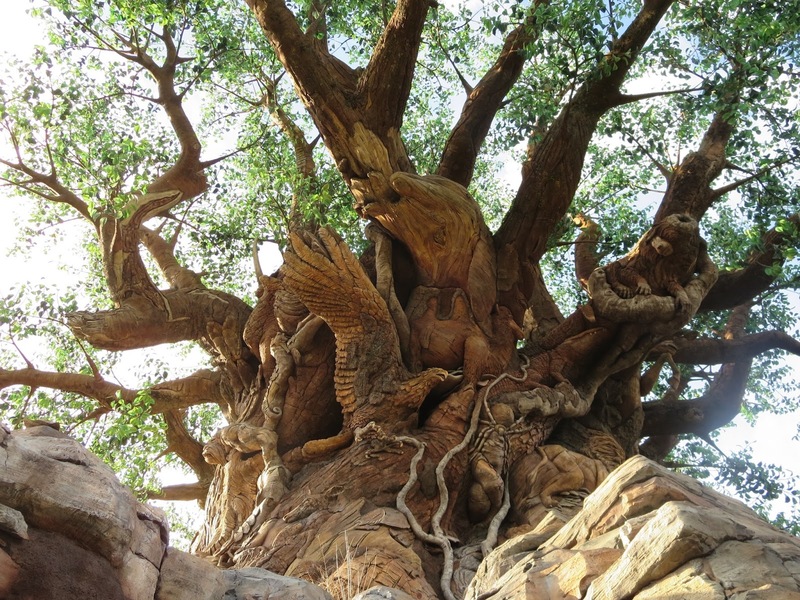 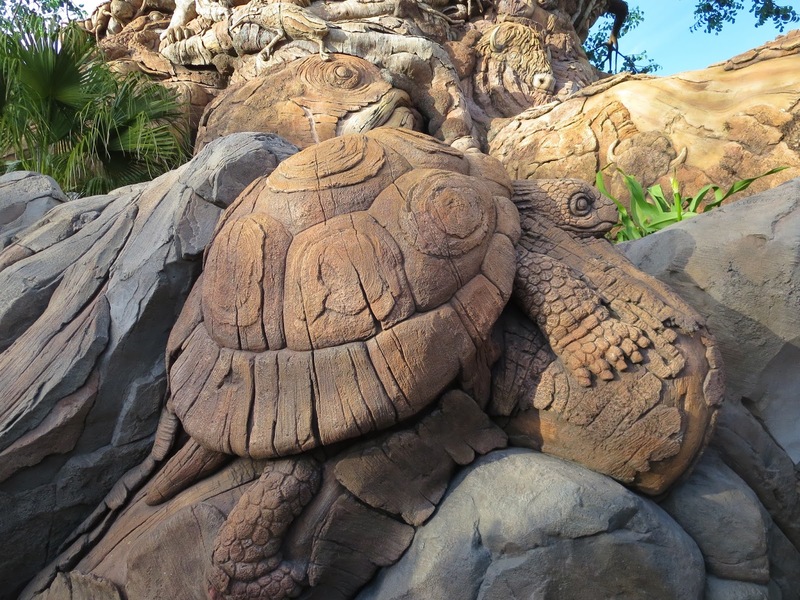 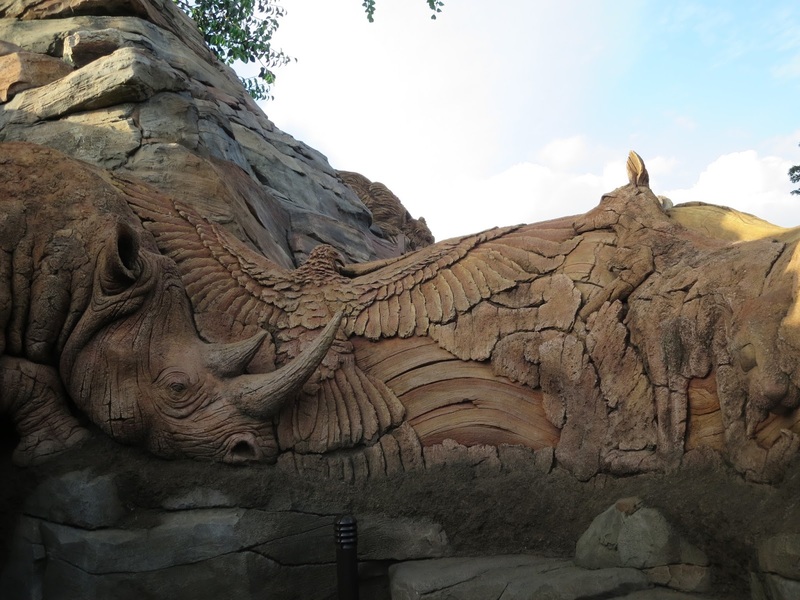 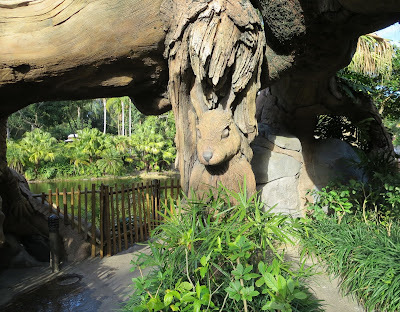 I have always enjoyed taking photos of the Tree of Life at the Animal Kingdom. 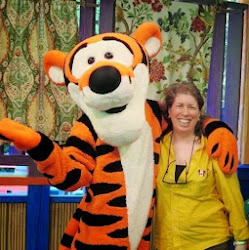 I was thrilled during this visit to realize that all the trails underneath the tree were open! 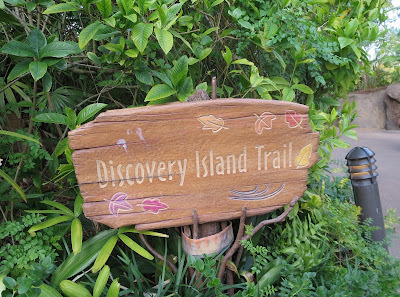 You can get closer to the tree and see the trunk clearer, as well as, see the animal carvings along the trail, lovely. 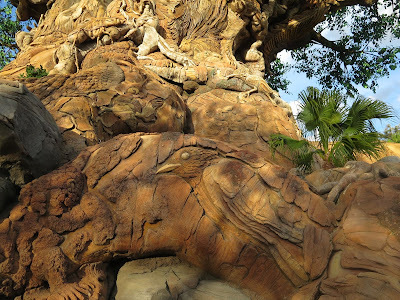 These photos were all taken later in the day, I loved the way the setting sun was showing off the animal carvings. 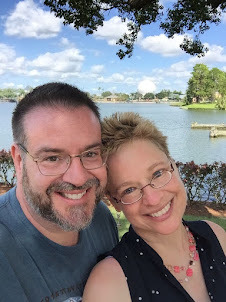 The Springs at Disney Springs!